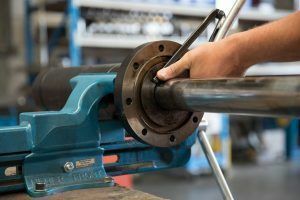 When a hydraulic system or cylinders are worn or damaged it leads to downtime of machinery and this could compromise the continuum of a work process. 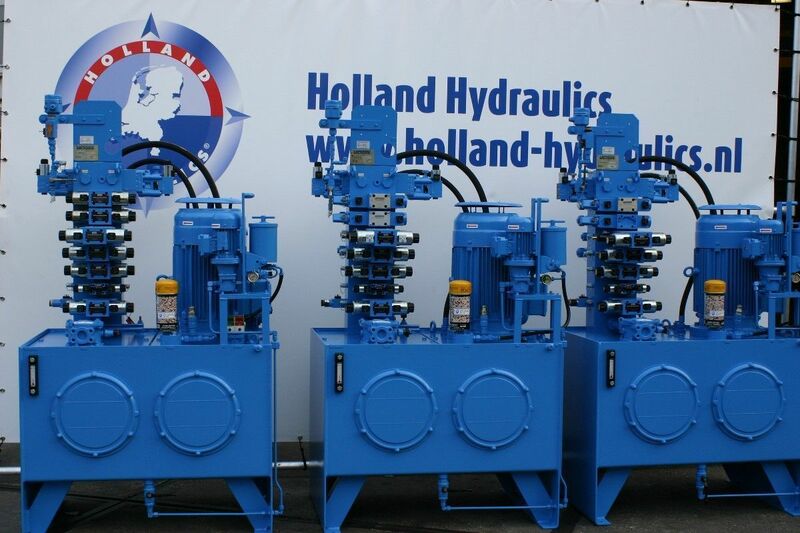 This downtime of machinery comes along with high costs for the customer. 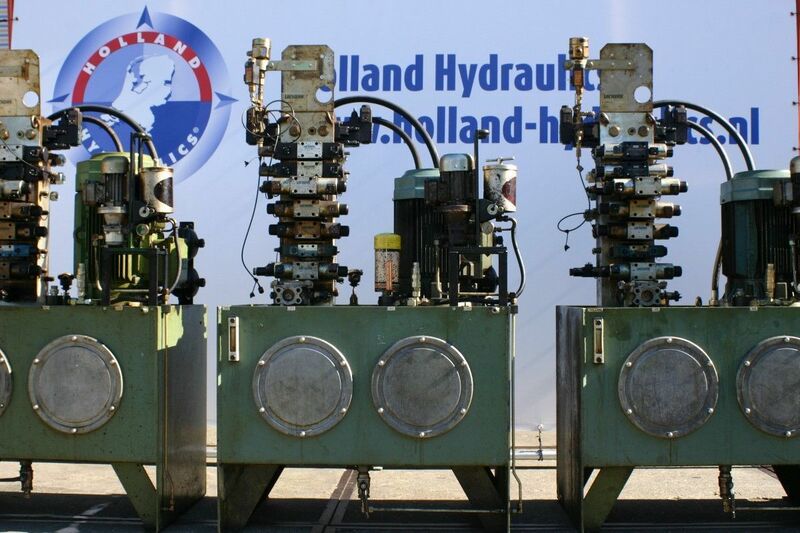 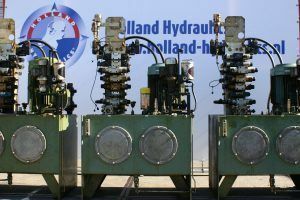 To minimize downtime and avoid high cost due to worn and damaged systems and/or cylinders, Holland Hydraulics offers a repair and overhaul service. 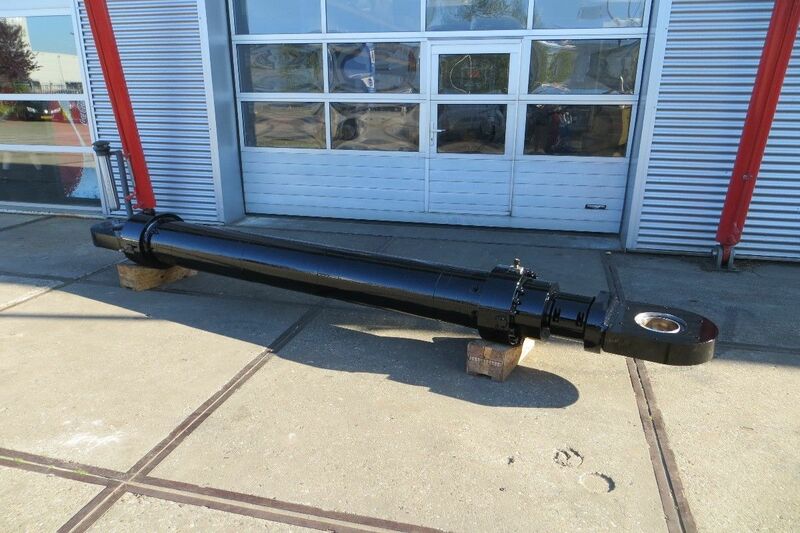 Our skilled engineers are trained and certified to repair or overhaul hydraulic systems and cylinders at the customer’s location or at our workshop, which is fully equipped with modern machinery and test facilities. 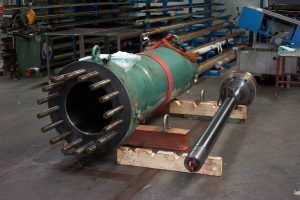 The systems and cylinders are thoroughly inspected and after the inspection, the customer is advised about the parts that are worn or damaged and whether anything must be repaired, overhauled or replaced. 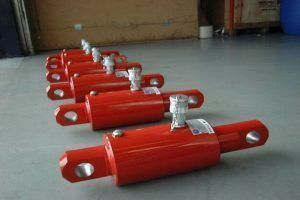 The customer will receive a quotation and together with the customer, we will develop a plan that suits the customer best, keeping costs, efficiency and time in mind. All repair, overhaul or replacement plans are in accordance with the latest regulations and industry standards. 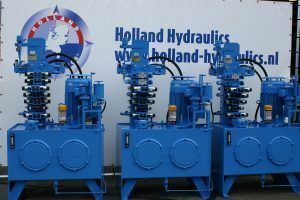 After the parts are repaired, overhauled or replaced, the systems and/ or cylinders will be thoroughly tested on functioning, pressure, and leakage and the customer will receive a full report on all inspections and testing. 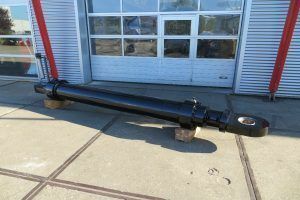 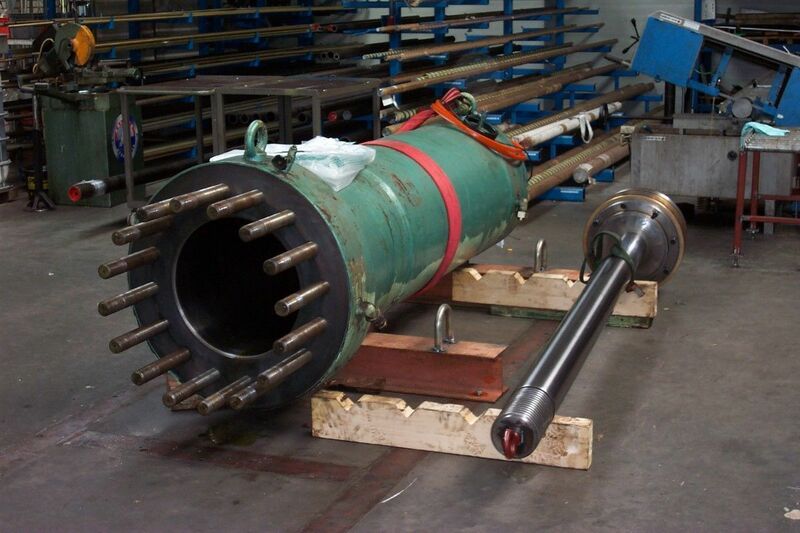 When the system and/ or cylinder is repaired or overhauled and as new, it will be transported to or collected by the customer, or installed by our engineers on location.